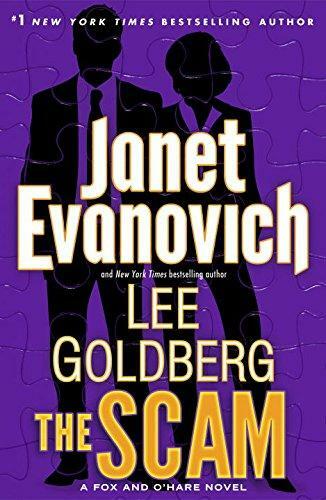 On this week’s Shelf Discovery, Kristin reunites for a crime-fighter and a criminal for their latest con in The Scam by Janet Evanovich and Lee Goldberg. 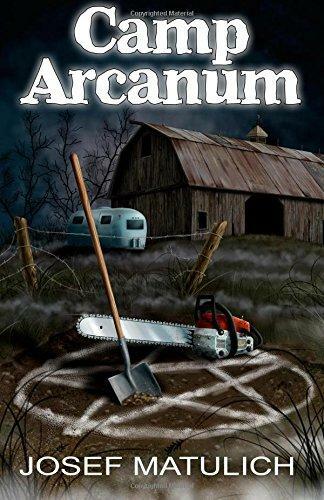 On this week’s Shelf Discovery, Kristin joins the battle between demons and jesters in Camp Arcanum by Columbus author Josef Matulich. 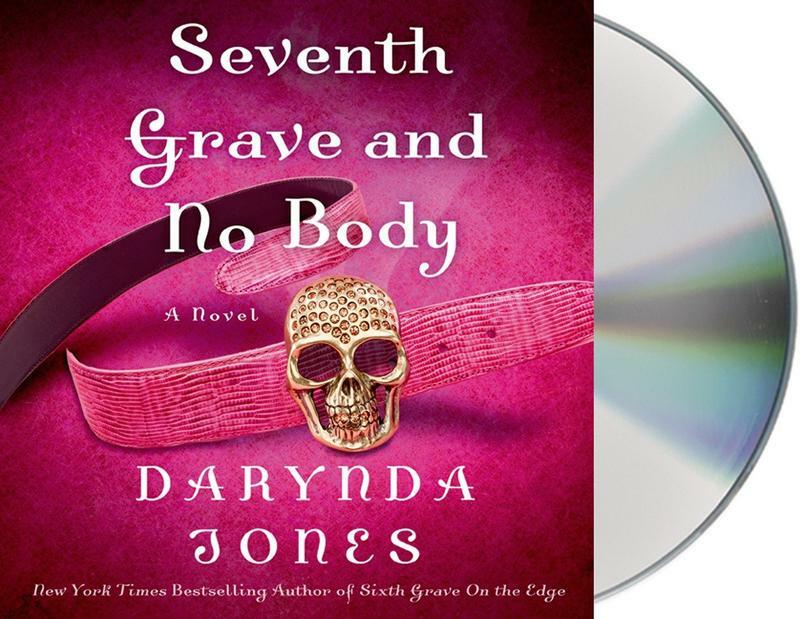 On this week’s Shelf Discovery, Kristin returns to battle with grim reaper Charley Davidson in the audio version of Seventh Grave and No Body by Darynda Jones. 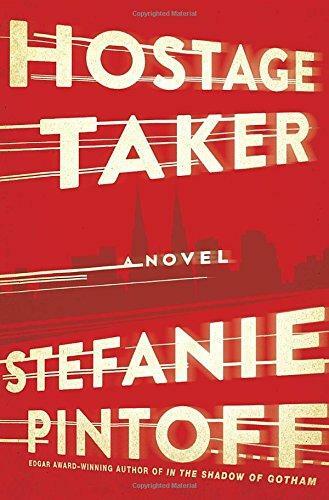 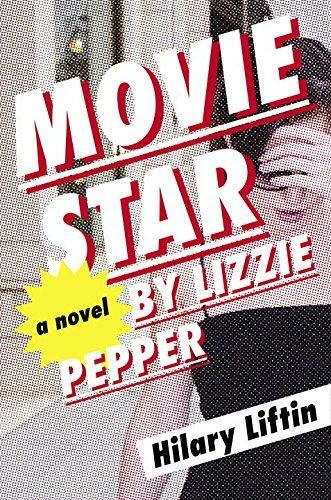 On this week’s Shelf Discovery, Kristin gets a peek beyond the gossip mags with author Hilary Liftin’s fictional celebrity memoir, Movie Star by Lizzie Pepper. 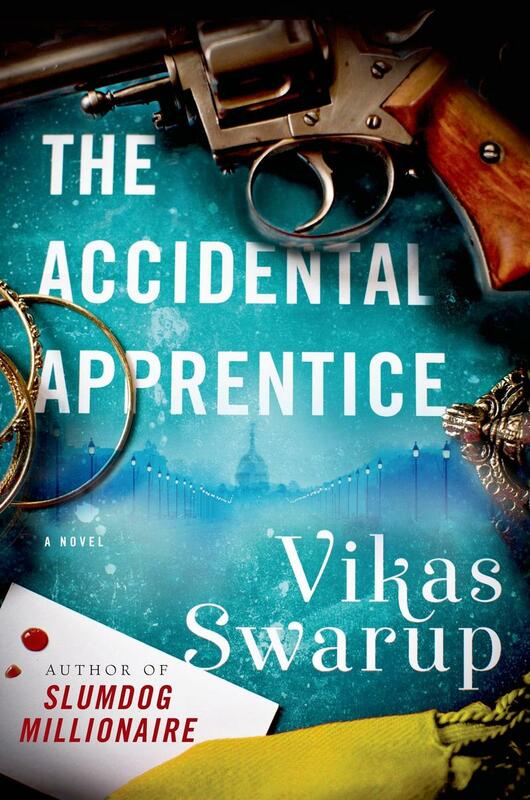 On this week’s Shelf Discovery, Kristin travels to India for an unusual job interview in The Accidental Apprentice by Vikas Swarup.